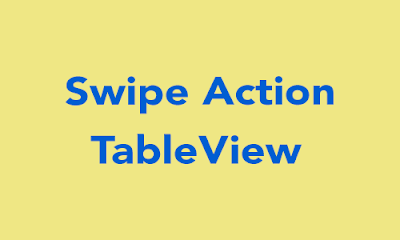 Edit actions to tableview rows has been possible since iOS 8 only right trailing side. 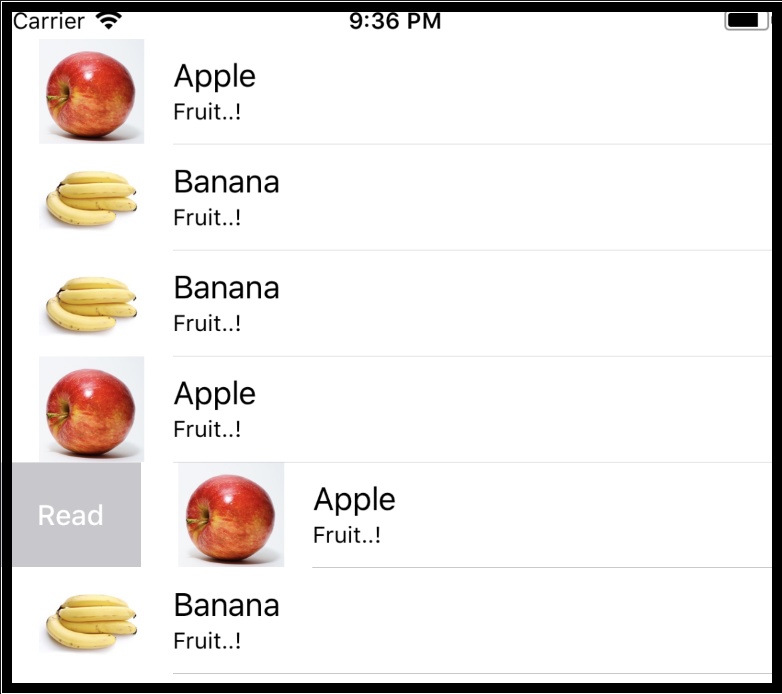 The new style swipe actions added in iOS 11 and it used by apple in mail and other apps. 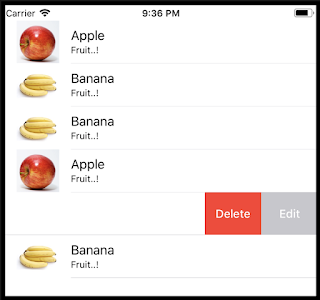 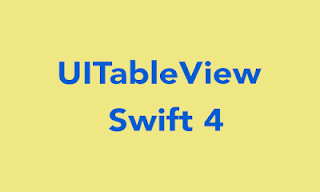 In this tutorial, You can learn how to adding swipe actions to a tableView support iOS11 and swift 4. Before the swipe actions implementation, you study the tutorial of UITableViewController. Download the code from the post.